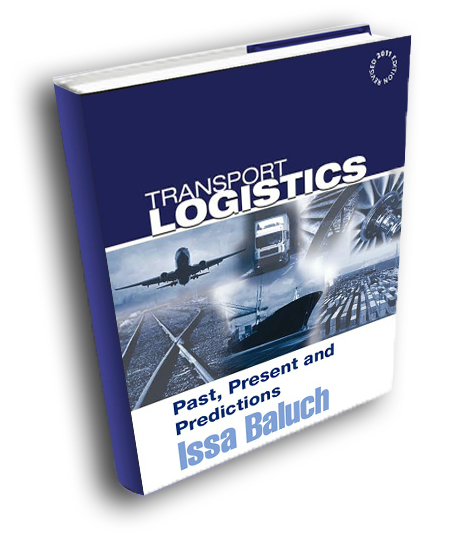 This book first presents ten case studies of historical projects that demanded careful transport logistics management. 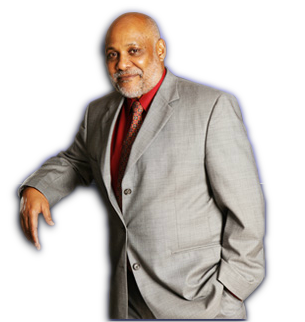 It surveys a wide variety of projects, some of them successes and some of them failures. 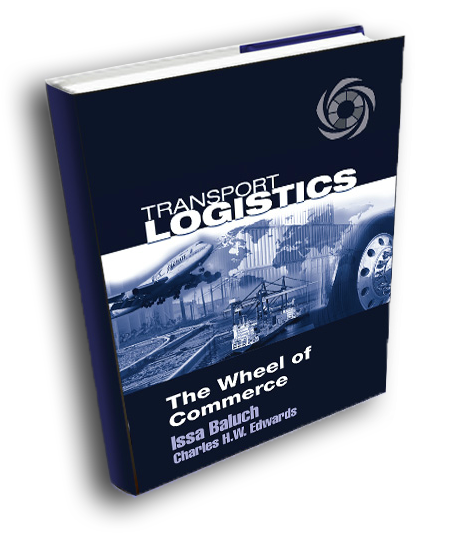 Whether these projects were related to construction, engineering, military actions, or humanitarian relief, they all required transport logistics and placed great demands on logistics managers. FOREWORD by His Highness Sheikh Ahmed bin Saeed Al-Maktoum, President of Dubai Department of Civil Aviation and Chairman of The Emirates Group. This book examines the impact of the 2008 recession on the industry, and present remarkable case studies of 11 countries, including six in Africa, that are developing infrastructure to move goods from their raw states through manufacturing, and to support imports and exports. Both the public and private sectors demonstrate ingenuity in their approaches to problem solving.